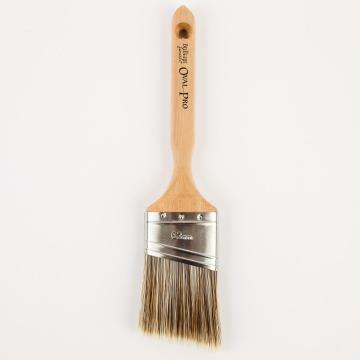 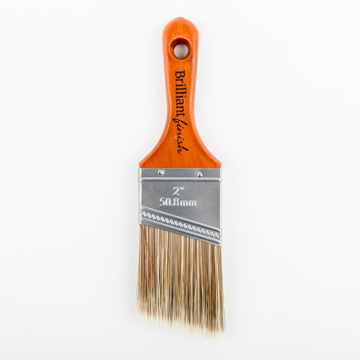 There is a reason why this is our most popular paint brush. 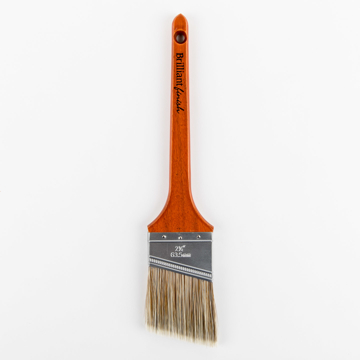 This entry-level professional brush is extremely versatile and performs exceptionally well in any situation. 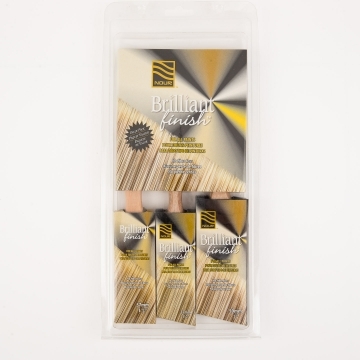 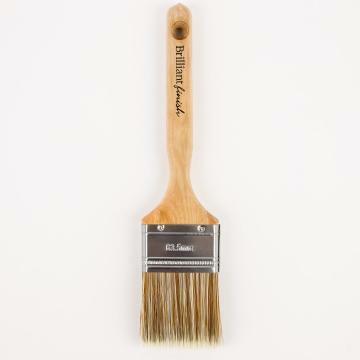 It is priced with the consumer in mind making it an appropriate paint brush for a single-use project where a high quality applicator is required. 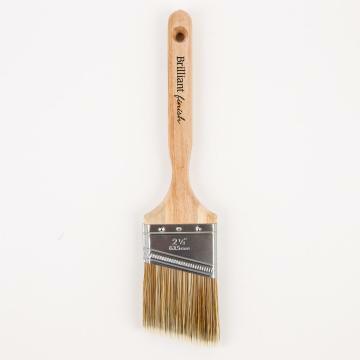 Its paint pick-up and release is remarkable and in conjunction with a firm flex, this paint brush is well-suited for today’s heavy bodied paints.